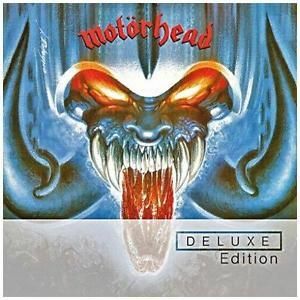 MOTORHEAD - ROCK ‘N’ ROLL DELUXE EDIT. (2CD) | Online Shop | Wizard LTD. Album: "ROCK ‘N’ ROLL DELUXE EDIT. (2CD)"
2. "Just &apos;Cos You Got the Power"